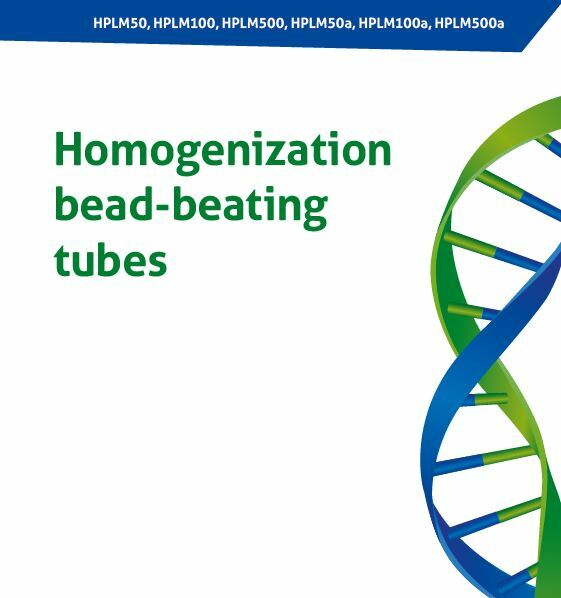 Bead-beating tubes with 1 g ceramic filling (1.4 mm) for tissue soft homogenization (equivalent for Lysing Matrix D). 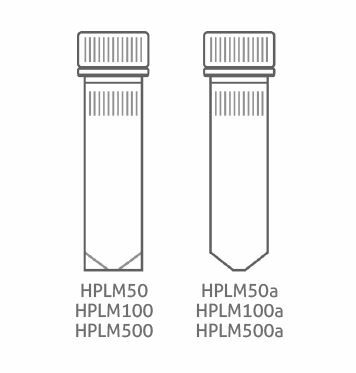 Tubes are available in two different shapes. 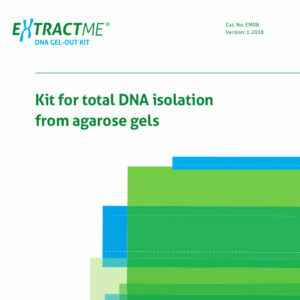 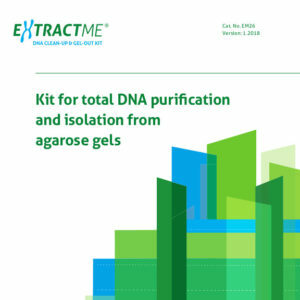 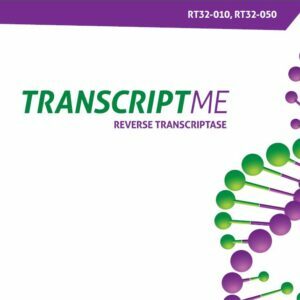 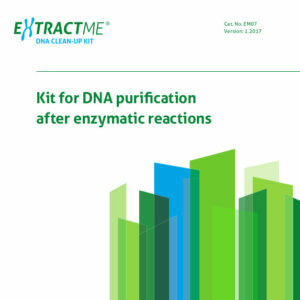 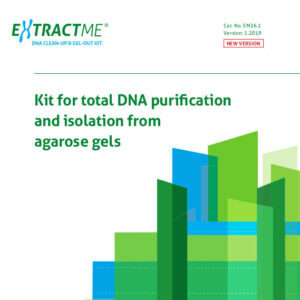 The homogenization tubes are included in the EXTRACTME DNA TISSUE PLUS (EM04) and EXTRACTME TOTAL RNA PLUS (EM11) kits.